Here’s a brain twister: 75 percent of us think we waste less food than the average person. I know I feel that way. But the odds are that just isn’t true. Most of us waste a lot more food than we think, and all that waste adds up. In total, Americans waste 40 percent of the food produced in the United States. The natural resources that went into producing that food are also wasted. 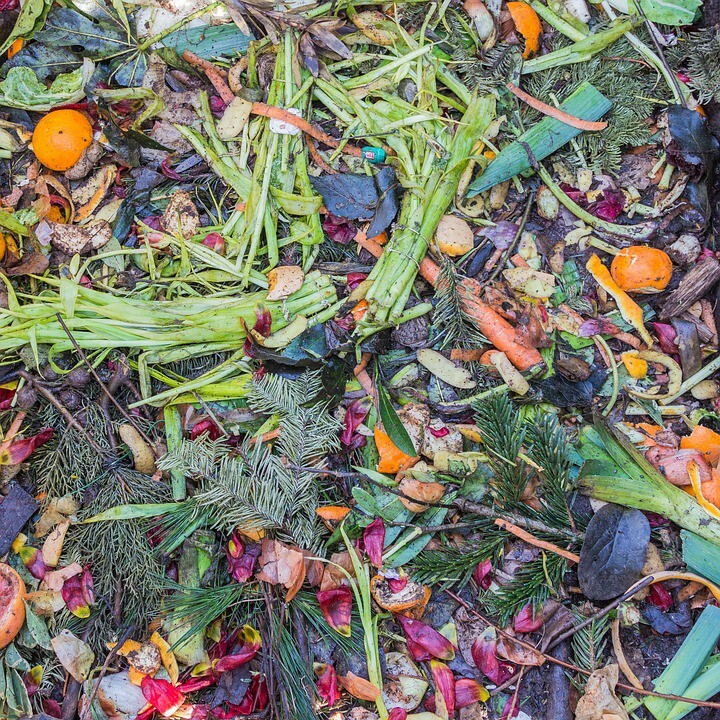 According to the United Nation’s Food and Agriculture Organization, if food waste were a country, it would be the third largest emitter of greenhouse gases in the world. 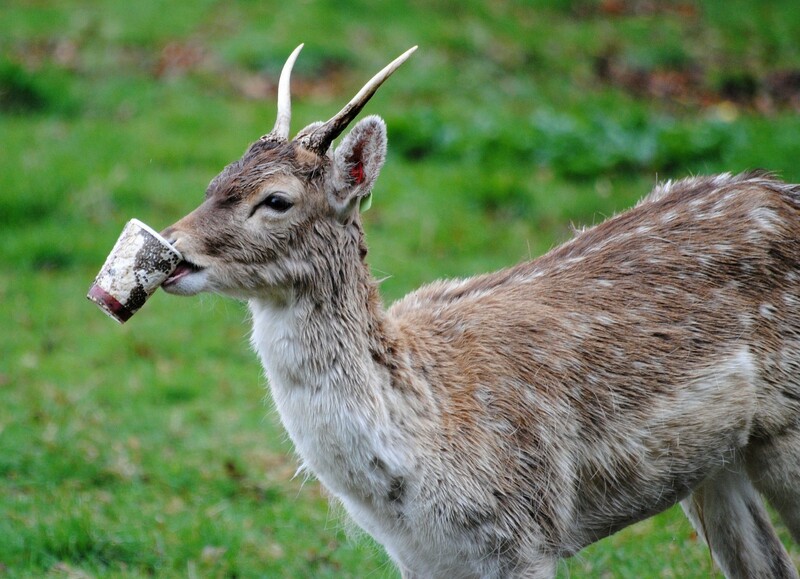 Our wasted food has a massive impact on wildlife and the environment. The landfills where the majority of discarded food ends up threaten wildlife with toxic waste. Our wasteful fishing practices harm endangered animals when they accidentally end up in fishing nets and become “bycatch.” These marine animals — including sea turtles, dolphins, whales and sharks — are thrown away by the millions. The production of wasted food also wastes habitat and clean water, leeches billions of pounds of pesticides into our ground soil and waterways, and generates toxic manure. And food waste is bad for us too. While we waste nearly half of the food we produce, one in seven Americans goes hungry every day. The average family of four throws away approximately $1,500 worth of food each year. We undercut our work to recycle, drive fuel efficient cars and use energy saving light bulbs to lower our carbon footprints by our wasteful food habits. But taking a bite out of food waste at the individual level can make a major difference in these problems. Of course, we can’t solve food waste, hunger, and wildlife endangerment on our own. We need larger, systemic change from food producers and suppliers, too. That’s why we’re asking major grocery chains to be more transparent with the public about the colossal amounts of food wasted by our grocery stores. You can add your voice to that movement — and demand that grocers and restaurants reduce food waste on their end too. Wildlife lovers can also be activists by committing not to waste wildlife in their own kitchens because systemic change must be supported by personal change. That’s why this week the Center for Biological Diversity launched a 90-day Beat Food Waste Challenge. We want to help individuals cut food waste in half. Many of the changes needed to make that happen are simple, like using leftovers creatively and making smoothies, salads and soup out of produce before it goes bad. Hosting potlucks with friends and family are fun and the shared meals can help use up excess food at the end of the week. Meal planning, using common sense with expiration dates, and even rearranging the contents of your fridge will help food stay fresh longer. And that’s just the beginning — you can support these clever kitchen hacks by shopping smarter and planning when you eat out. Over the next few months, by joining the Center’s food waste challenge, you’ll have the tools to eat better, save money, and protect wildlife.